It looks like Bandai America will no longer host the Power Rangers toy line! It’s the end of a 25 year run and, after acting as the biggest Power Rangers toy manufacturer since the birth of Power Rangers in 1993, Bandai America and Saban Brands are parting ways. The decision to not renew the partnership will come into effect in April 2019. Running up to then, they will continue to produce toys for the franchise and for the rest of Super Ninja Steel. This decision does not reflect the Japanese side of things, and Bandai will continue to produce toys for the Super Sentai counterpart. 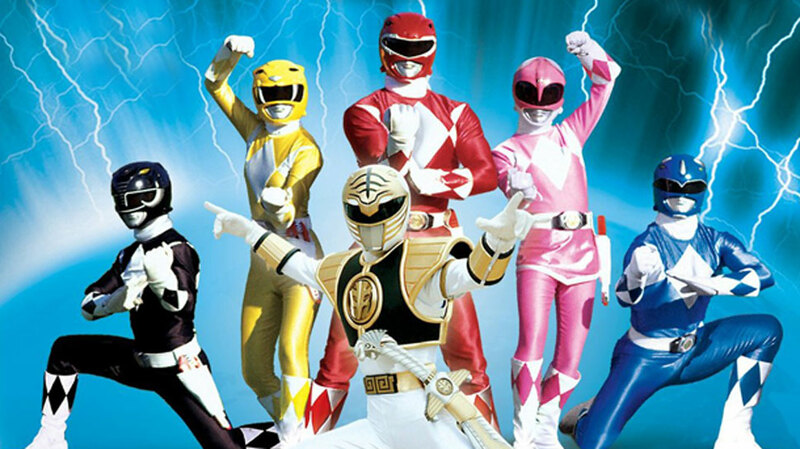 This news come as a big shock to lots of dedicated Power Rangers fans, as the Power Rangers brand is celebrating their 25th Anniversary this year. This comes after the recent rebranding of their logo and the rebirth of their original retro toy line. Who do you think should get the Power Rangers toy line? What do you think of this news? Leave us a comment and tell us how you feel!